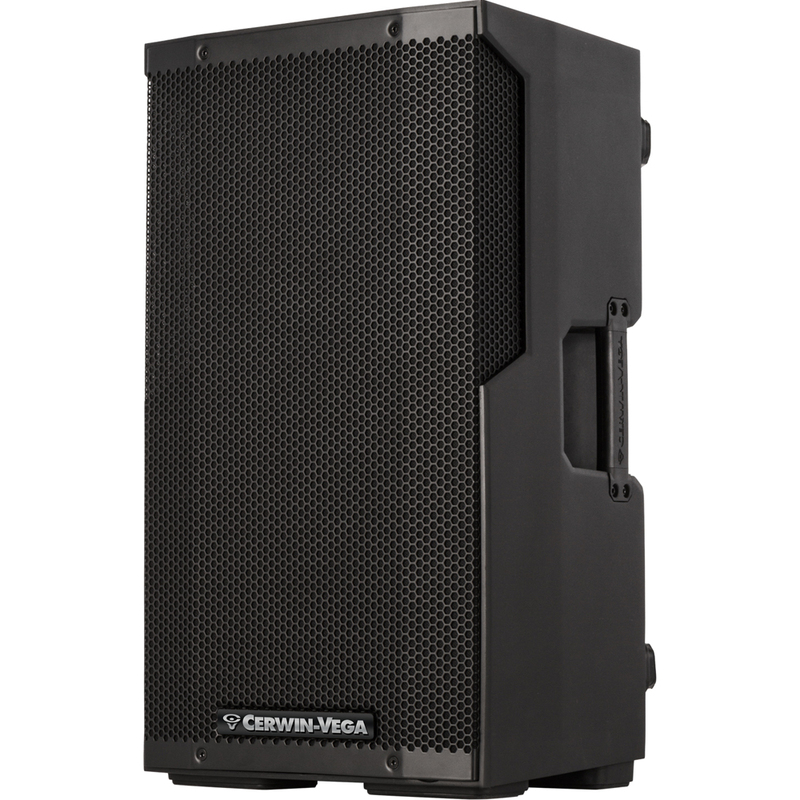 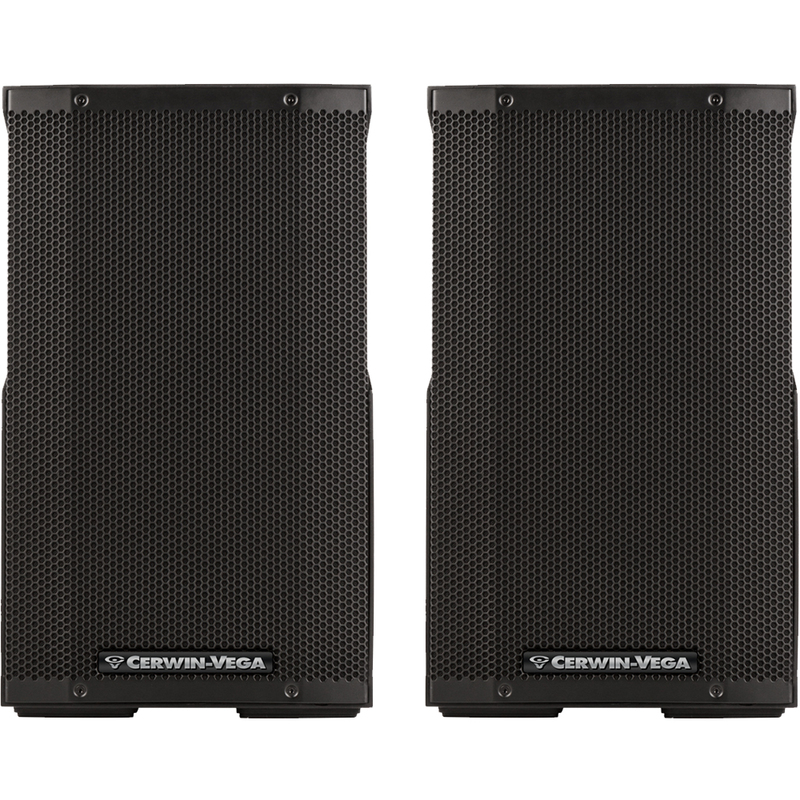 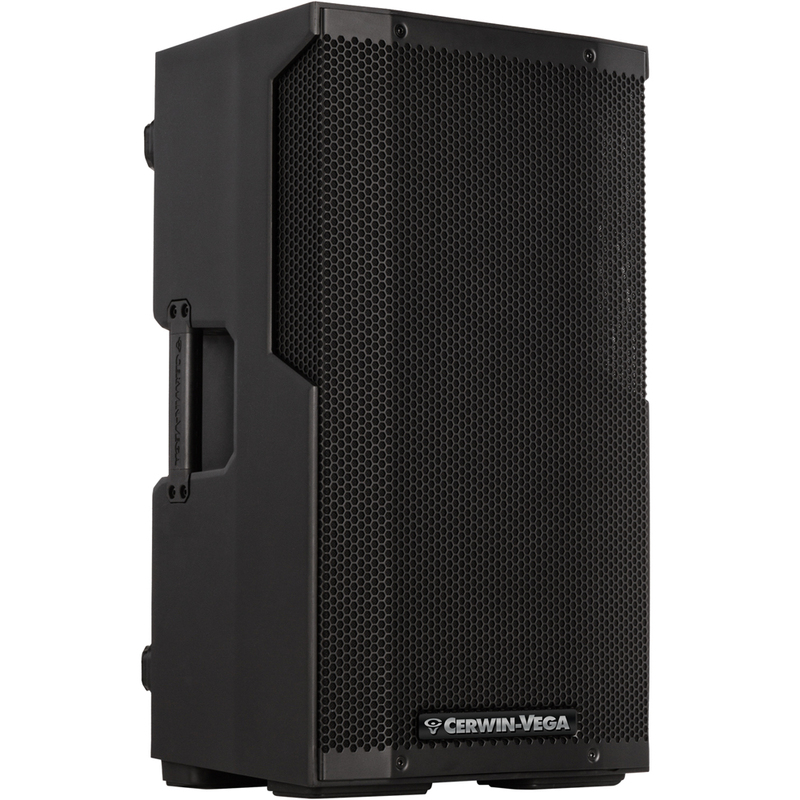 The Cerwin Vega CVE-10 powered loudspeaker features 1000 watts of Class D Power, a 10” woofer and a 1” exit high frequency compression driver. 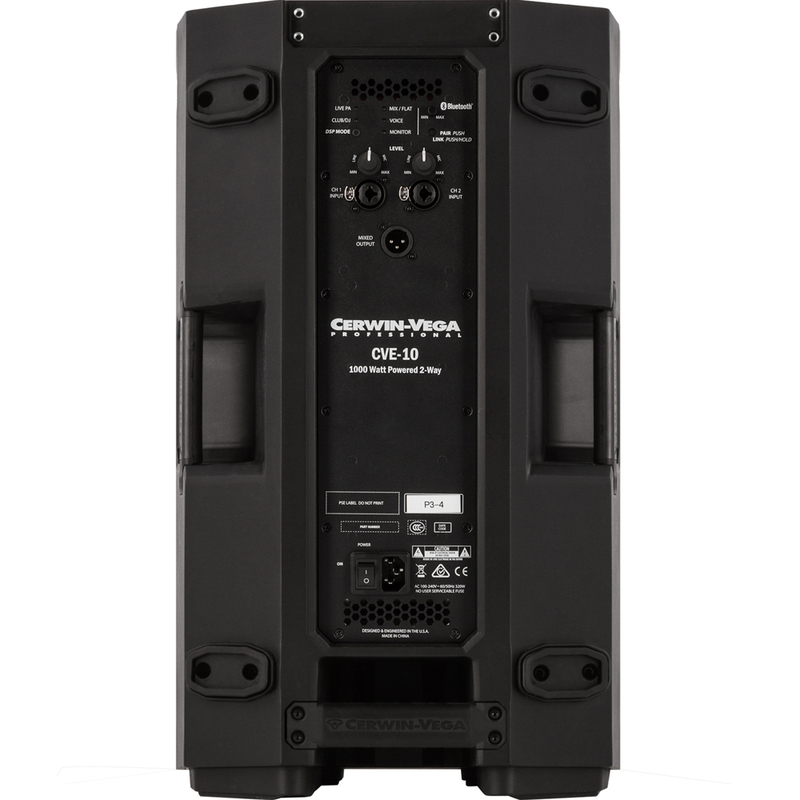 Besides the 2 Combo XLR/TRS Inputs and one XLR output, there are 5 easy-to-use DSP driven Modes to tailor your sound. 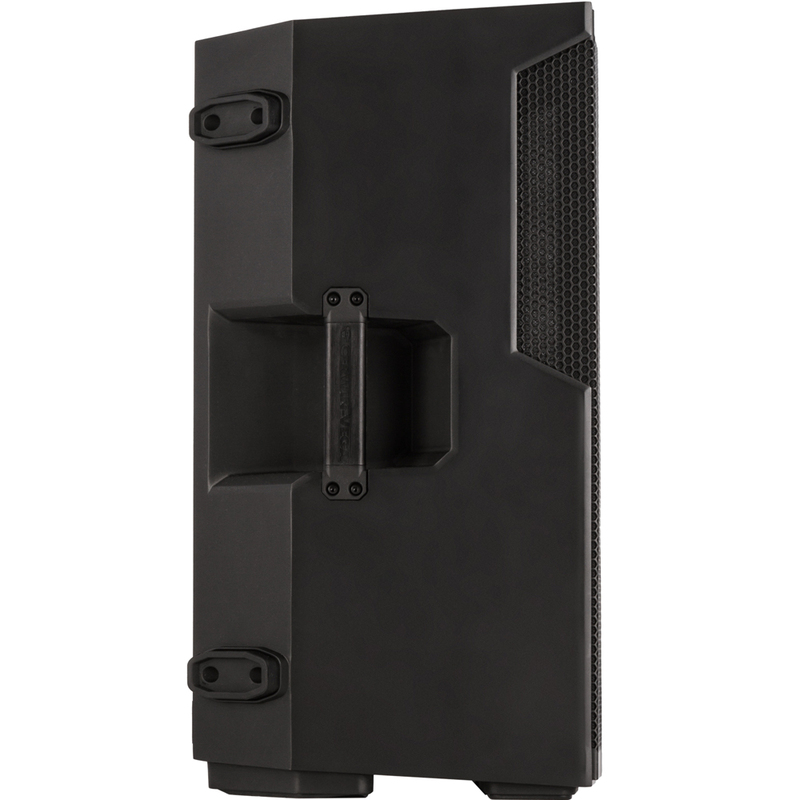 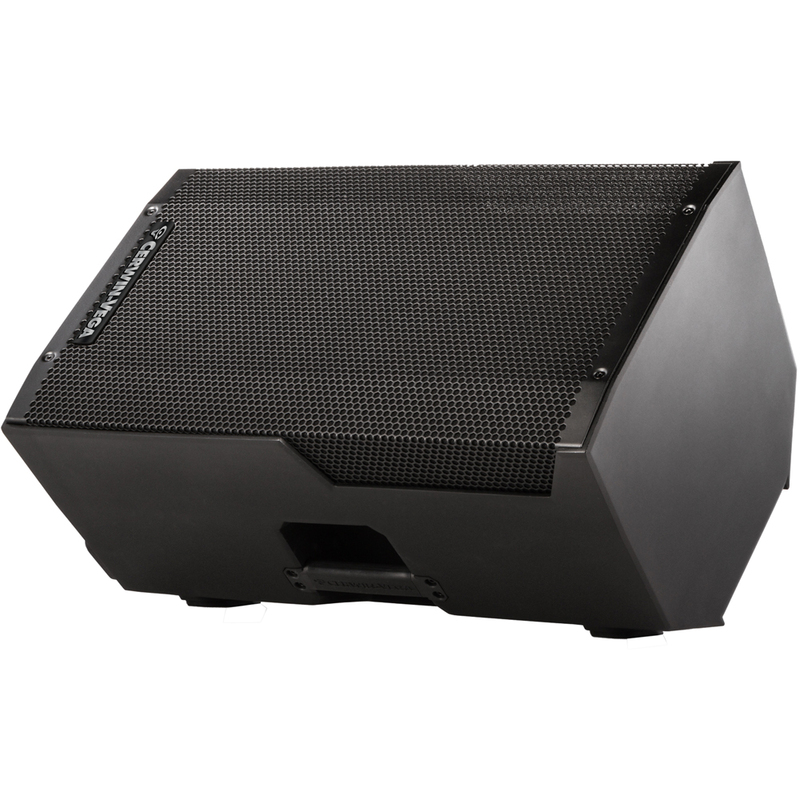 The lightweight polymer enclosure design combined with 124dB of headroom, makes the CVE-10 the ideal solution for live applications, mobile DJs, houses of worship, clubs, restaurants, conference rooms, and more. 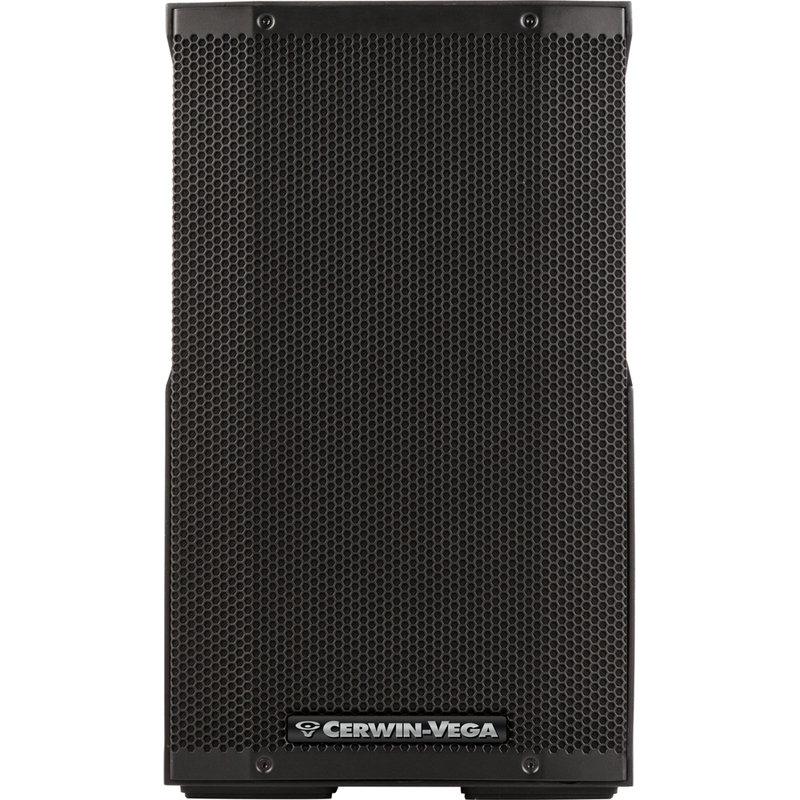 Listen for yourself to Cerwin Vega’s 65 years of experience.